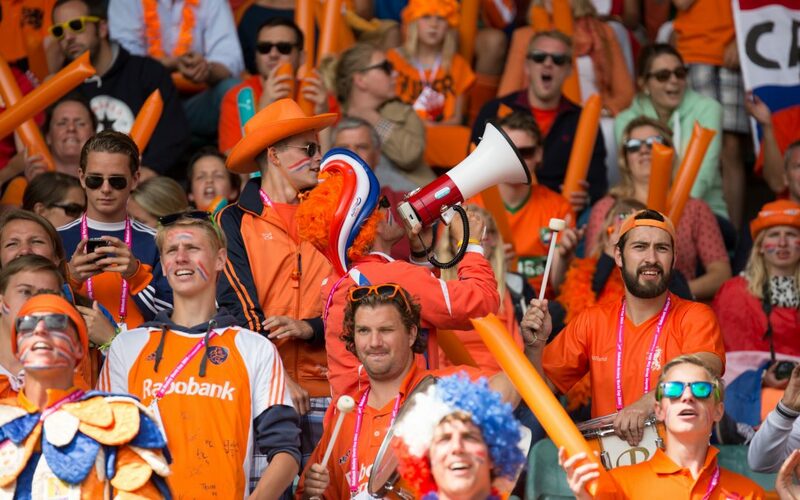 Why are the Dutch so crazy about hockey? 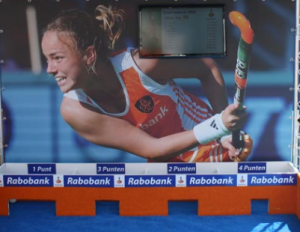 Come to The Fair, take the Rabobank Hockey Challenge and find out more about this great national sport! Rabobank is a sponsor of the Dutch National Team and 75% of the hockey clubs in The Netherlands. 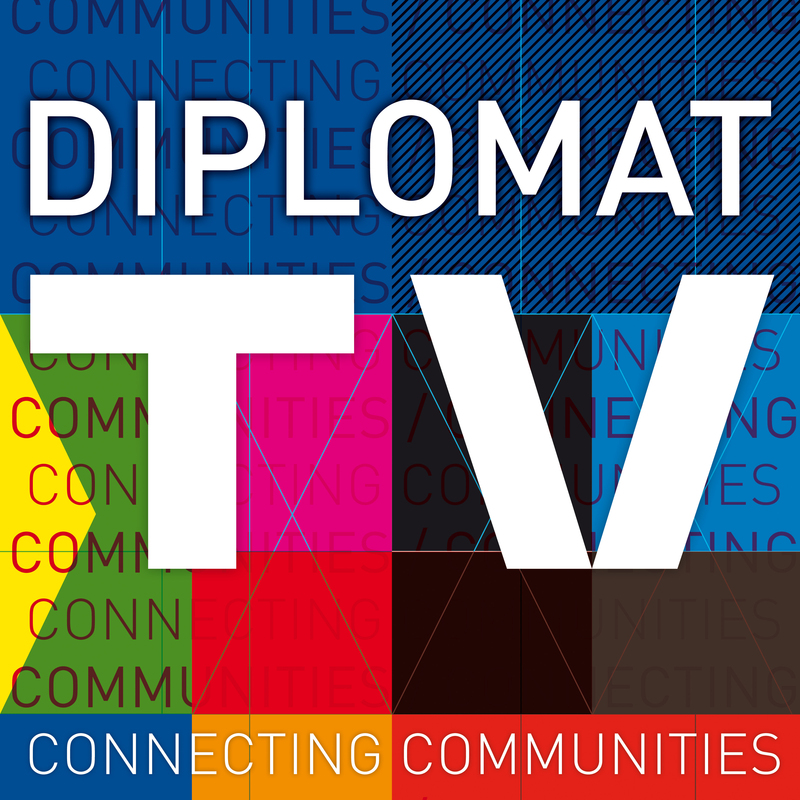 But the bank doesn’t just support hockey in The Netherlands, they’re also a big supporter of Expats, with a specialised service for international clients. Rabobank is also a valued sponsor of The Feel at Home Fair. They will be backing our 2018 theme of Sport, Leisure and Wellness with a fun hockey challenge for visitors. Look out for their stand right next to the entrance at City Hall. Meet the Expat Desk Team in the relaxed environment of the Fair and find out how they can help take the stress out of banking in The Netherlands too! Arranging all your financial needs in a new country can be overwhelming and stressful. A new environment, a new culture, and different habits. In order to help expatriates in the Netherlands with their specific questions and needs the Rabobank has set up a specialized expatriate service: the Rabobank Expat Desk. The Rabobank Expatriate Service is offered in Den Haag and Rijswijk.